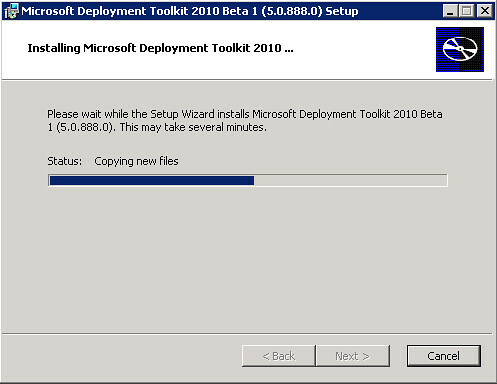 Microsoft Deployment Toolkit team released the first beta of their next version: Microsoft Deployment Toolkit 2010 Beta 1 (you can access to the Beta program from Microsoft Connect and download the build). This new version includes several improvements, but perhaps the most important ones are related to Windows 7 and Windows Server 2008 R2 compatibility. 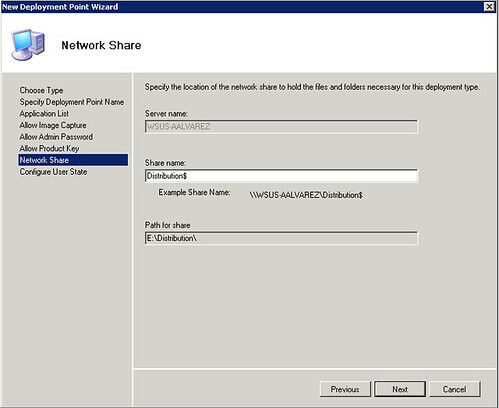 Hard Link Migrations using USMT 4 (User Migration Toolkit). Integration with new Windows Automated Installation Kit (WAIK) 2.0 toolset such as BCDBOOT and Windows PE 3.0. DISM tool (Dism.exe) included with WAIK 2.0 replace three other tools on previous version: Pkgmgr.exe (Package Manager), Intlcfg.exe (Internal Settings Configuration Tool) and PEimg.exe (WindowsPE Command Line tool ). If you are planning to implement Windows 7 on your environment (check this link about the review I made about Windows 7 functionality) or you want to start to get to know Microsoft Deployment Toolkit in this new version; I’ve prepared this step-by-step guides that will cover almost everything you need to know about MDT 2010 and automated Windows 7 deployment, with personalized images. These posts will cover the Lite Touch Installation (LTI) type of deployment of Windows 7 (Zero Touch Installation with System Center Configuration Manager 2007 it’s not currently supported with these Beta versions). What we are going to achieve? 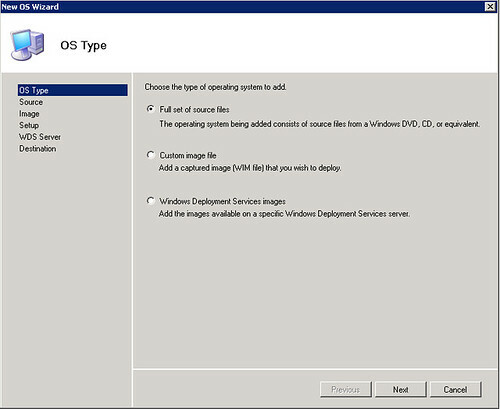 Add Windows 7 to MDT, include applications (Office 2007) to be deployed within the operating system to generate a reference image. And finally we’ll capture this reference image (in a single .wim file) and make it available for a massive deployment with MDT 2010 Beta 1. Note: LTI deployment does not require Windows Deployment Services (WDS) to be fully operational to actually work, but we are going to take this as a requirement to implement WDS for PXE boot for only WindowsPE images. DHCP properly configured for WDS. 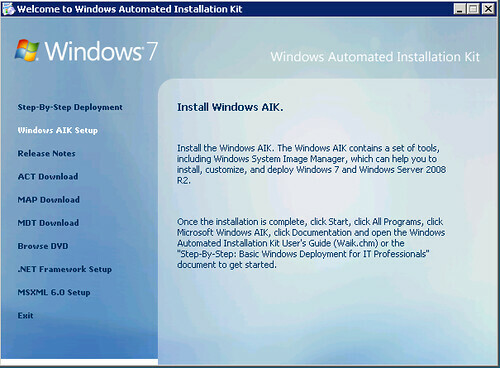 Windows Automated Installation 2.0 (WAIK). 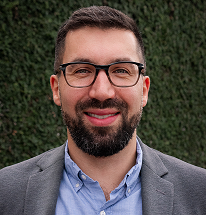 You can download WAIK 2.0 from this link (English). You won’t have any problem installing MDT 2010 Beta 1. There’s only a simple wizard to complete. To verify that the installation completed successfully and all the necessary components are installed: Open “Deployment Workbench” snap-in from Start Menu, and check “Information Center” > “Components” > “Installed”. Add operating system files to the distribution share. This is the folder where the MDT files (OS, applications, drivers, etc) will be kept. 1. Open “Deployment Workbench”. 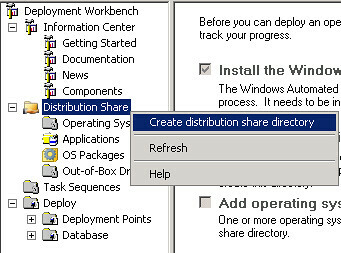 Right click on “Distribution Share” > “Create a Distribution Share Directory”. 2. Select a folder. Click on “Finish”. Recommendation: Use a separate partition like “E:\Distribution”. Here we are going to add the OS to be deployed and create the reference image. 1. 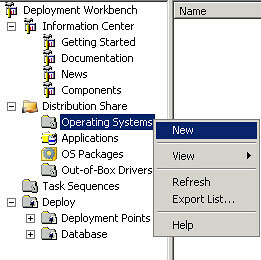 On “Deployment Workbench” > “Distribution Share”, right-click on “Operating Systems” > “New”. 2. Choose the type of OS to add. Select “Full set of source files” and click on “Next”. 3. Select the Source Directory. In my case, I have the Windows 7 x64 files copied in the hard drive, so I also mark the option “Move the files to the distribution share instead of copying them”. Click on “Next”. 4. Select a directory name. And click on “Finish”. Now all the files will be moved to the Distribution Share folder and should appear as available after it completes. This is where we define the steps involved in the installation process for the target computer. 1. “Deployment Workbench” > “Distribution Share” > “Tasks Sequences” > “New”. 2. 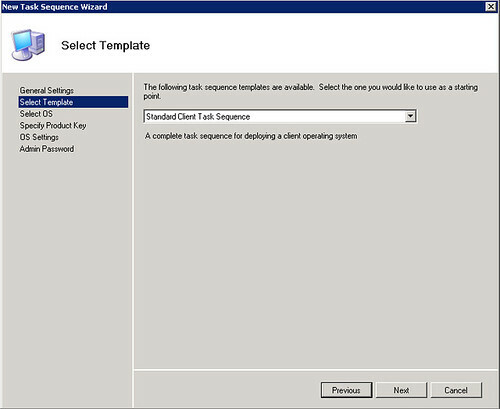 Enter a “Task Sequence ID”: “Win7”; and a “Task Sequence Name”: “Deploy Windows 7”. 3. Select “Standard Client Task Sequence”. 4. 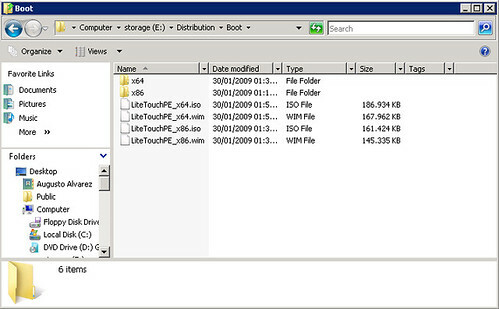 Select the version of the OS to be deployed, in this case “Windows 7 ULTIMATE”. 5. Enter the OS settings. “Full Name”, “Organization” and “Internet Explorer Home Page”. 6. Specify Administrator’s password. And click on “Finish”. Here we’ll define the rules and parameters involved in the deployment. 1. “Deployment Workbench” > “Deploy” > “Deployment Points” > “New”. 2. Since we are going to use the distribution share on this computer, select “Lab or single-server deployment”. 3. 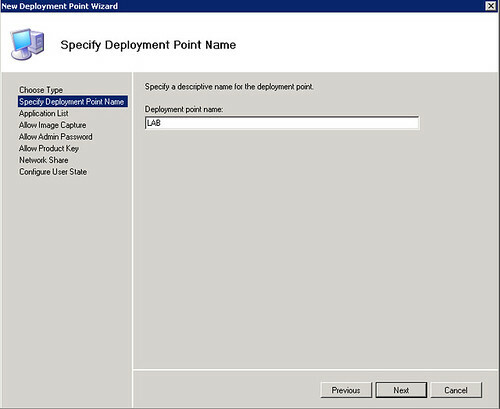 Select a deployment point name “LAB”. 4. Leave deselected the options for this upgrade scenarios. 5. Select “Ask if an image should be captured”. 6. 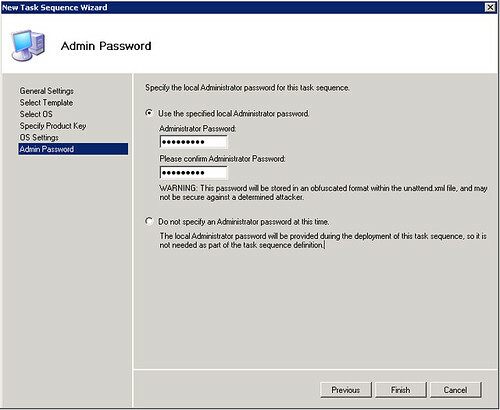 Leave deselected the option “Ask user to set the local Administrator Password” (already included on the task sequence). 7. Leave deselected the option “Ask user for a product key”. 8. On the next step, the Distribution (“Distribution$”) folder should be selected as the Share. Click on “Next”. 9. Select “Automatically determine the location on the network”. And click on “Finish”. Now the deployment point is created, we now have to generate the boot media from the deployment point; this media will be used to create the reference computer. 10. “Deployment Workbench” > “Deploy” > “Deployment Points” > “LAB” > “Properties”. 11. Check on the “General Tab” the “x64” option for “Platforms Supported”. Also you can verify on “WindowsPE” tab other options like drivers or background image. 12. Now to generate the boot files:“Deployment Workbench” > “Deploy” > “Deployment Points” > “LAB” > “Update”. Notice that I haven’t used the option “Out-of-Box Drivers”. Windows 7 contains almost every hardware driver available on the market, you won’t get much problem with this. 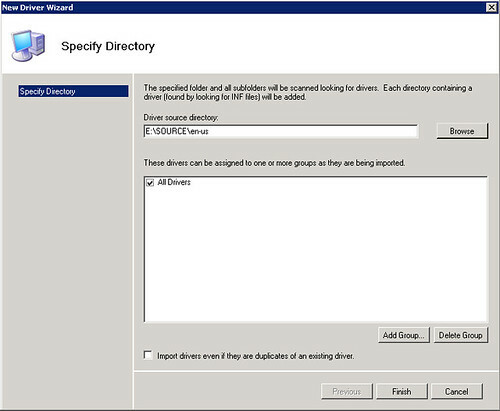 But MDT has a simple and effective way to handle device drivers, using “Groups” where you can add specific files depending on your need. For example: You could have a group of drivers with all the files for specific model of notebooks devices, other for desktop. 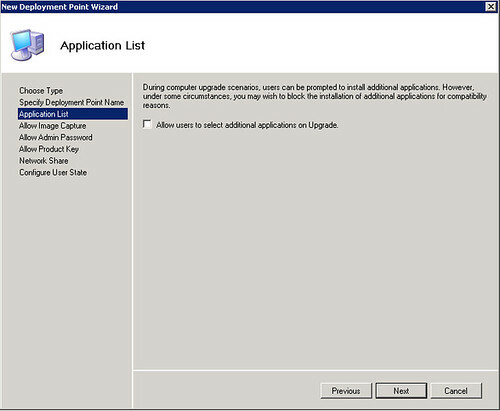 We’ll be reviewing how to handle applications, most specific Office 2007, within an MDT deployment on the next posts. Hmmm … any thoughts ? hat was a great Step-by-Step guide, first of its kind. 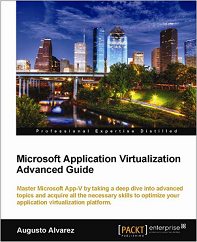 I would like to see your revised guide for the final release of MDT 2010. I am hoping to deploy customized Windows 7 Ent with Office 2007 silent install, customized default user profile on dissimilar hardware. 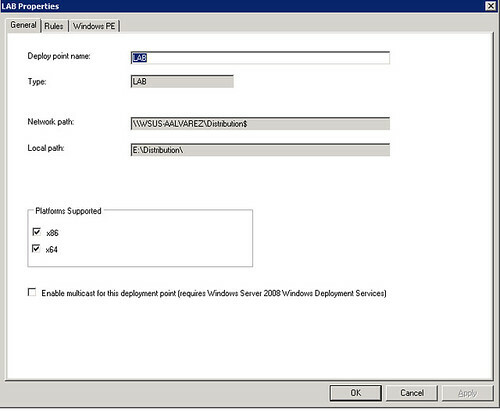 I also no “Deploy” option :( I’m using MDT2010 RTM. Did you check that you have all the necessary components installed? And what are the componets that are necessary? Thanks Orval for your comments. I’m actually working in a few more posts about MDT 2010 RTM + SCCM 2007 SP2 RC, to deploy Windows 7 images. Brilliant! Thank you!! Finally, a proper Step-by-step “How to”. Even Microsoft can’t seem to give us this information in one simple place. 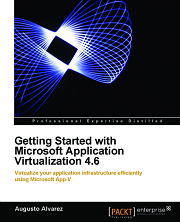 Honestly, I went through at least 30 pages of half-written Microsoft babble before I found this site. I had MDT up & running in minutes & am currently deploying my first W7 image via MDT. (Done a few using WDS though). Sorry to moan about Microsoft, but they love giving you tiny bits of the puzzle diseminated via dozens of text-heavy, disparate web pages. They couldn’t explain their way out of a paper bag without writing a hundred thousand words about how paper’s made! Thanks for your comments, and I’m really glad that these posts helped you. Strange about IE8 and the images, I’m currently using this browser and I don’t have the problem. I have been looking for something like this for ages. 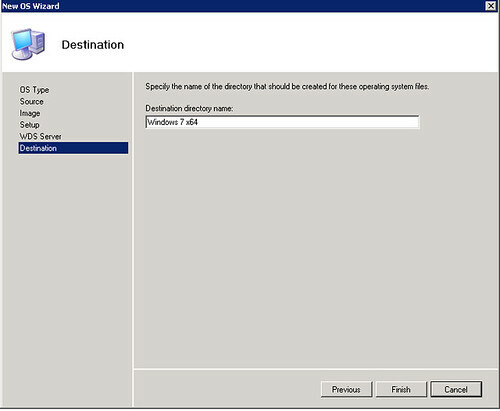 It is an excellent document, but I have installed the latest MDT 2010 RTM and the steps have changed ever so slightly. Do you know when you will be releasing your MDT 2010 RTM update? Pingback: MDT2010 - Anyone using it? 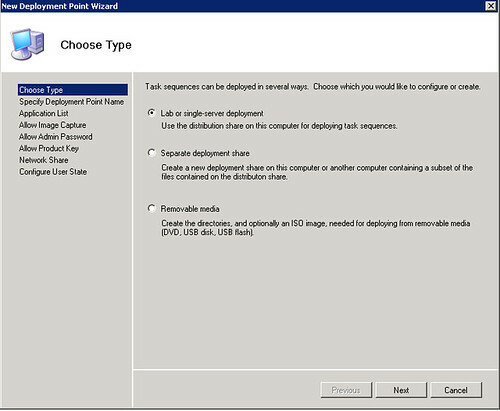 (MDT 2010) I have been using MDT2010 for OS deployment but i have a challenge. 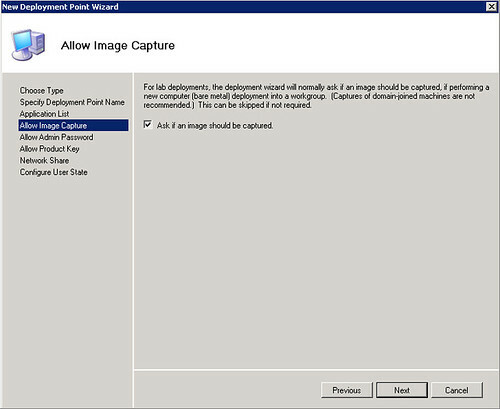 My reference PC do not log on automatically using the information in the answer file, rather, the machine boots out of box (instead of audit mode)making it impossible for me to perform image capture section of task sequence. What can i do to enable my reference PC to boot automatically into audit mode. I am using MDT2010(5.0.1641.0) to create a REF. PC and capture it. The reference PC installation was successful but could not auto log on for capture process to begin. When exactly are you having the problem to log in? On which step of the process? I experience the log on problem at the point where the Ref PC is supposed to Use the Auto log on credentials in the answer file to relog on after the windows image have been installed on the Ref PC so that the process of the .wim image file can take place. Again at that point, the Ref PC boos in the OOBE and requests for product Key to be entered. At This point, i can only continue the process manually logging into Audit mode. Have tried that but didn’t help. Again at that point, the Ref PC boos in the OOBE and requests for product Key to be entered. 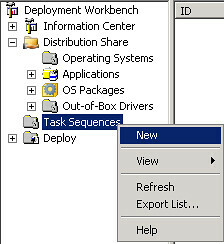 I using MDT 2010 and imported the OS to deployment share and application is also imported… task sequence is also created and application is selected in task sequence. Deployment share is updates … OS installation goes OK but application never installed. I tried different applications like MS Office, Roxio CD tools etc. Also I wish that all applications (for example Office, PDF Reader, McAfee, Real Player) should be shown in deployment and user has choice to select the application they are going to instal form that options. ( I checked the options “Display Application in Deployment” and option “skip application in task sequence” is delected). Can i use this step by step to deploy for WIN XP? No, the same steps do not apply for Windows XP, since with that OS we don’t have .WIM files natively. You can find several guides if you browse around with Google/Bing. I just want ask, what are the best practices in upgrading MDT 2008 Update 1 to MDT 2010 Update 1, what do we need to back up. I need help. 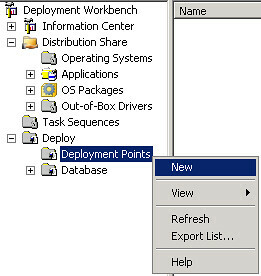 The Deploy option under Task Sequence is not showing in MDT 2010, therefore i cannot create any deployment points. I’ve already removed MDT& re-installed it with MSXML 6.0 Service Pack 1 (MSXML6.1), .Net Framework 3.5 SP1 and still can’t the depolyment option. Any help is greatly appreciated. Thanks.